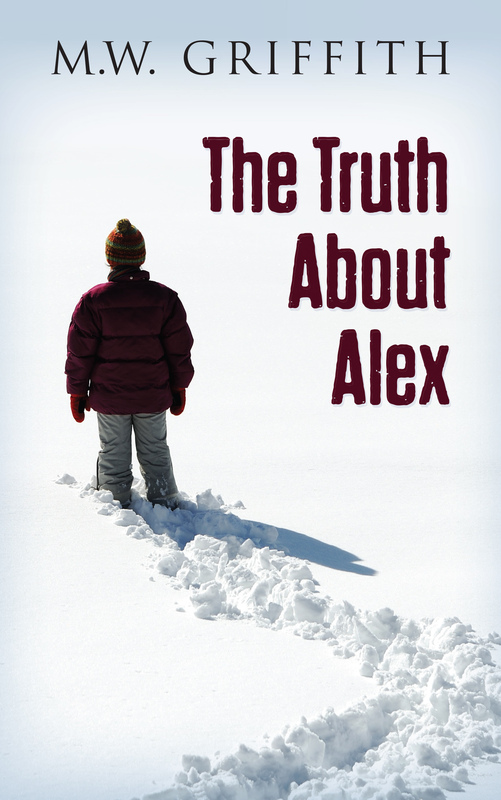 Here’s a review from author Jason Greensides for my book The Truth About Alex. It struck me as rather helpful for anyone just getting into the mysteries of Montana Marrenger. 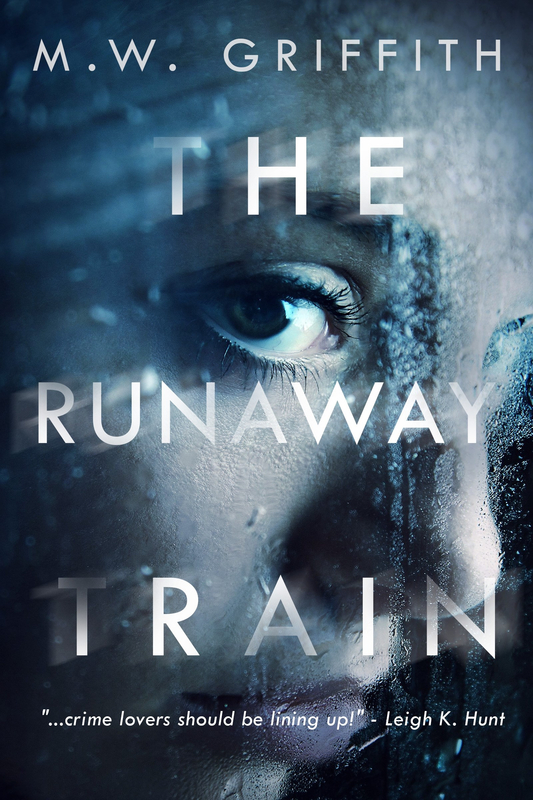 The Truth About Alex is Michael Wayne Griffith’s second book after the very promising debut, The Runaway Train. 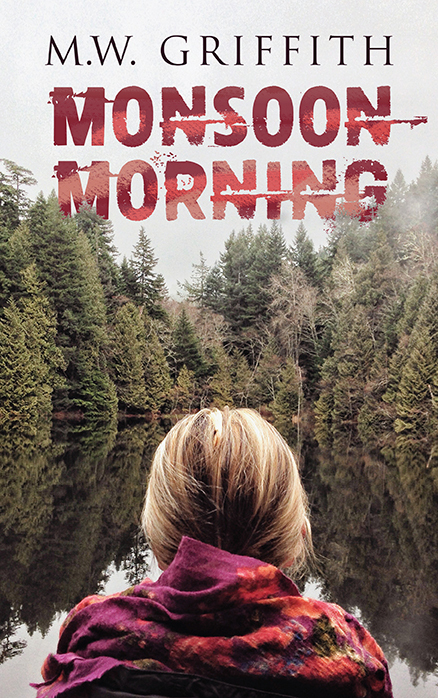 The hallmarks are all here of what we can come to expect from Michael in the future: the snowy, sultry Pacific Northwest American setting; the deft, finely tuned prose; and a mystery to keep you guessing till the end. We continue to follow Special Agent Selena Marrenger, who this time teams up with Detective Dupont and FBI Agent Jameson after discovering the body of an old man who’d apparently committed suicide, but who weirdly shares the same name as a boy who went missing twelve years before. This part of the story of the three of them following the leads, which involve people trafficking, gun running and a mysterious man called Marco, is intercut with the disappearance of Alex twelve years before, and how it devastated his parents, who are still looking for him now. The way the author has handled the parallel stories is expertly done, making the novel feel like one whole, and not two separate plot lines, which often happens in other books like this. I really loved the snowy setting, the slate-grey skies, the sting of the wind, and these elements were beautifully evoked and reminded me a bit of Fargo (both the film and the TV show, which for me was great because I love both). 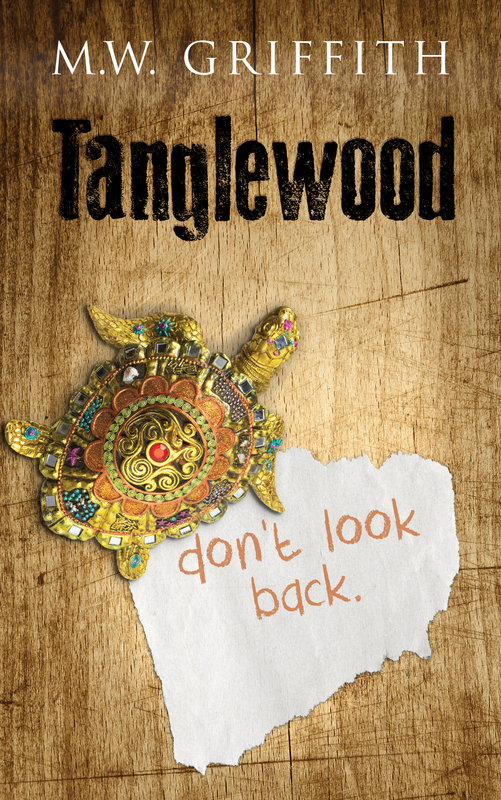 The overall tone of the novel, with its snappy chapters, crisp dialogue, and looming pain of tragedy was something I really enjoyed here, all of which leads to twists that I honestly didn’t see coming – indeed the last few chapters and all the revelations were handled really well. But for me, the key to the book, and it’s heart was Selena’s pain about the past. This made me empathise with her a lot; in fact if I had to mention one criticism about the book it was that I really wanted to know more about that, but I’m guessing we’ll learn more about it in the next book. 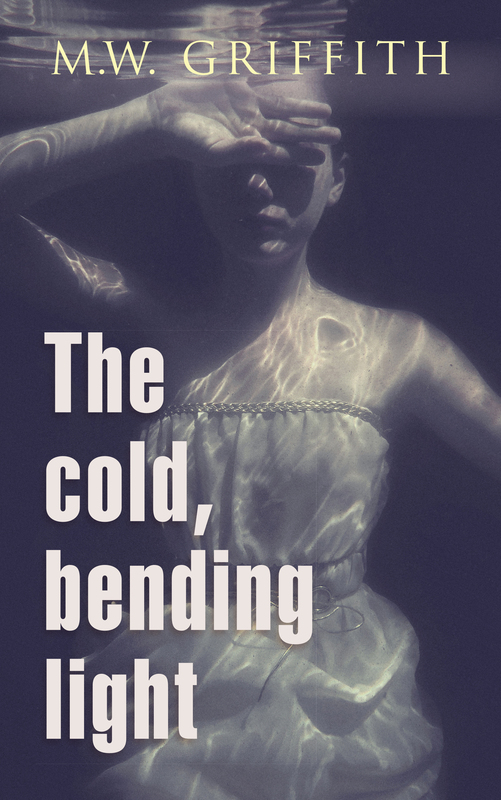 For fans of detective/mystery stories I highly recommend this book: tightly written, beautiful setting, great twists, and a central character to care about.